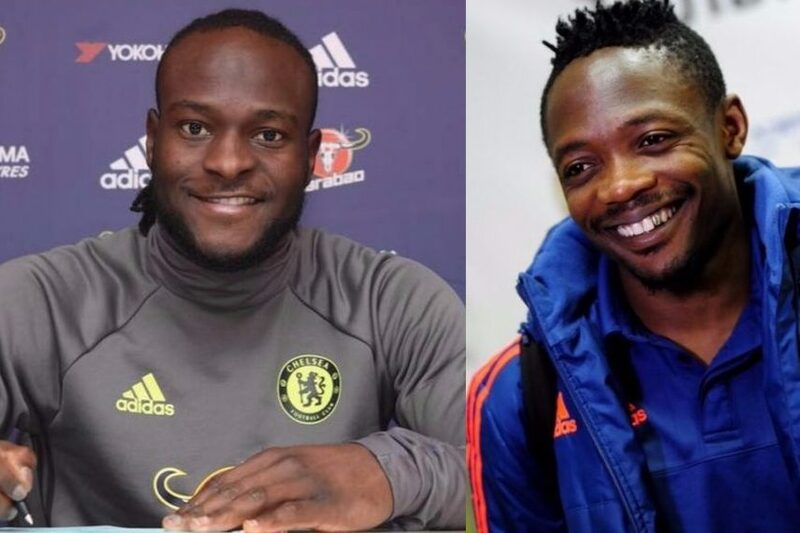 Vice captain of the Super Eagles, Ahmed Musa wants Chelsea winger, Victor Moses to have a rethink about his decision to retire from international football,as he can still be useful to the Super Eagles of Nigeria. Moses announced his retirement from international football after the World Cup in Russia, a move that came to many as a surprise but according to Moses, he wants to focus more on his club career and family. Musa who has played on the wings for Nigeria with Moses mostly on the opposite flank said he missed the Chelsea ace and insist that his spot in the team is still available despite the emergence of players like Samuel Kalu,Samuel Chukwueze among others. â€œ I miss his presence with the team and I believe he is still needed in this team.You canâ€™t take away what he has done for the team and what he can do for the team if he decide to reverse his decision,â€ Musa said.